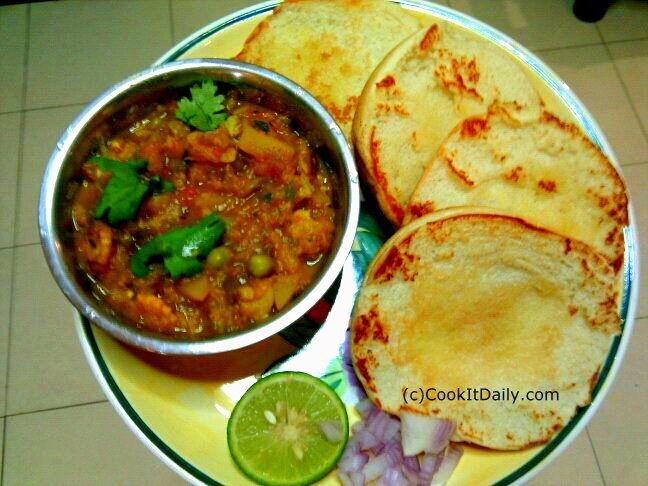 Paav Bhaji – Cook It Daily! Add chopped onion and roast till turn dark brown, Add the ginger garlic paste. Simmer it for another 10 mins, if required add a spoon or two of water, and keep mashing the bhaji in between. Cut a lemon in two pieces, and serve it together in a plate with hot toasted paav.